Welcome to Jennifer Lynn Photography! Jennifer Lynn Photography is an award-winning portrait studio in the Denver metro area of Aurora, Colorado. 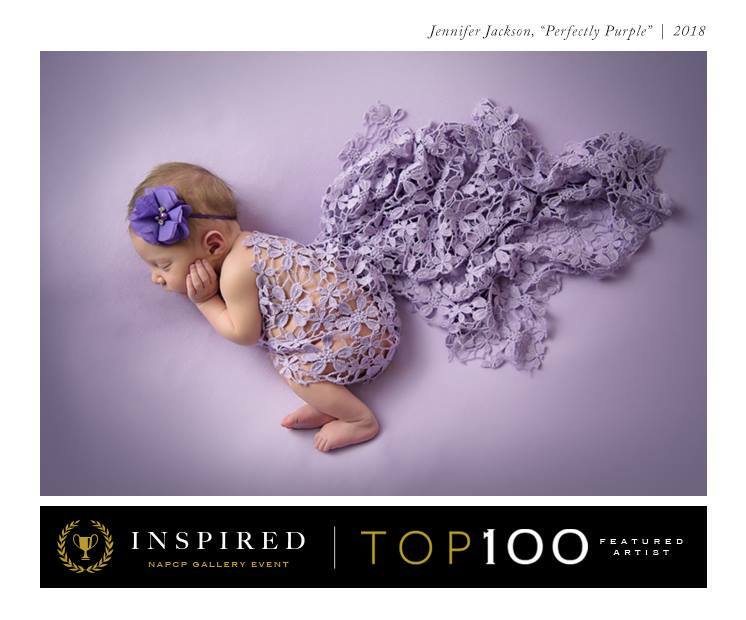 Jenni has received international recognition for photos submitted in both the Newborn and Baby categories for NAPCP's International Image Competitions in 2017. Then in 2018, her images placed in the Top 100 for the Inspired Gallery Event, and several received awards in the international RISE image competition out of Australia. She is also featured on CNTV as an esteemed photographer in the Denver area. Jenni specializes in custom portrait experiences for the discerning client and is a full-service studio offering custom-designed, specialty artwork to showcase in your home. Jenni is an experienced and trained newborn photographer, offering newborn and baby milestone sessions for baby's first year at her home studio. Outdoor sessions are offered for families and graduating seniors on location at nearby scenic areas in Aurora, Centennial, and Parker. Jenni is truly passionate about preserving memories for families that they can treasure for years to come. Have a look around and check out recent sessions on the blog, learn more in the About Me section, and contact Jenni to book your session today! Sign up to receive news on events and other VIP information each month. And be sure to check out the latest blog post here to get caught up on studio news! Jenni is a trusted and experienced portrait photographer that creates custom newborn photography, baby and child photography, and family photography experiences for her clients. Jennifer Lynn Photography currently serves, but is not limited to the following Colorado areas: Aurora, Centennial, Parker, Castle Rock, Denver, Englewood, Littleton, Greenwood Village, Cherry Hills Village, Franktown, Foxfield, Watkins.